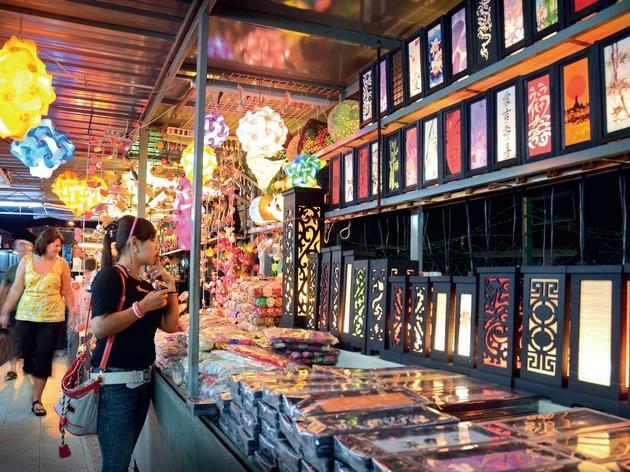 Prepare to haggle hard with traders used to selling at tourist prices at this famed pasar malam (night market). You’ll find CDs, DVDs, football jerseys, t-shirts, artworks, and food aplenty. 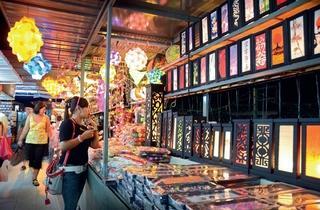 But you don’t have to shop to enjoy this strip; take a wander past the stalls and soak in the lively ambience.